The European Union has said that parliamentary elections in Belarus on September 11 show the need for "comprehensive electoral reform", according to RFE/Rl. Two opposition figures won seats in the September 11 elections -- the first opposition parliamentarians to win seats in 20 years. But the chief of the Organization for Security and Cooperation's short-term observer mission in the country, Kent Harstedt, told RFE/RL on September 12 that the elections were "in no way free and fair." 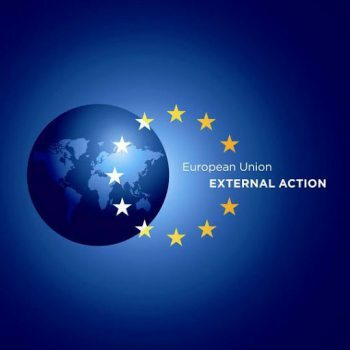 In a statement on September 12, European Commission spokesperson Maja Kocijancic said the vote "shows the need for comprehensive electoral reform as part of the broader democratization process, in cooperation with international partners." "We expect the Belarusian authorities to resume the work on this without delay," the statement added.